This coming June 21st is recognized in various European countries as the Day of Music. 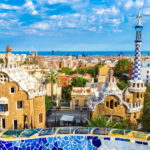 In Catalonia, there is a unique music style, created in the streets of Barcelona. 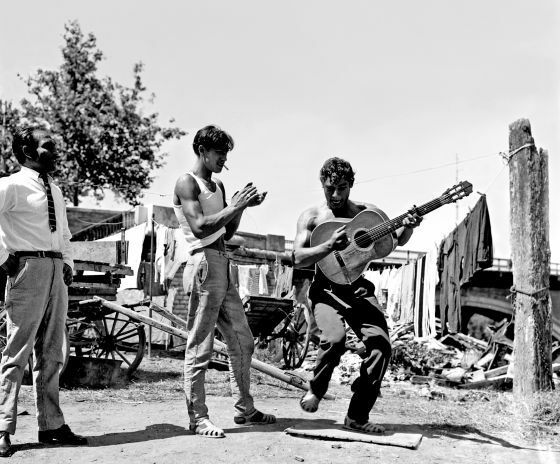 Amongst the gypsy communities in the neighborhoods known as Raval and Gracia, a music genre emerged known as the Rumba Catalana. This style of music and song is said to have began in the early 1950’s and is very much a part of the Catalan identity. 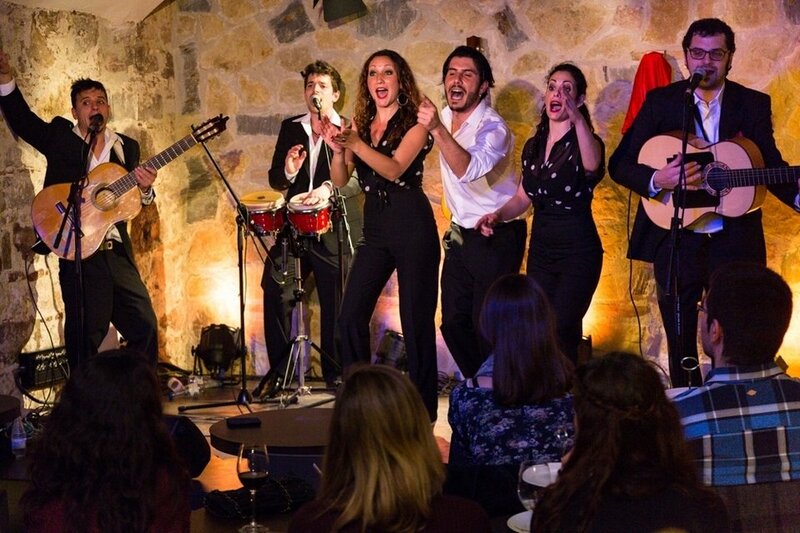 Majority of the earliest Rumba Catalana artists are descendants from gypsy communities primarily of Romanian ancestry, however, the were all raised in the Catalan society and speak the Catalan language. 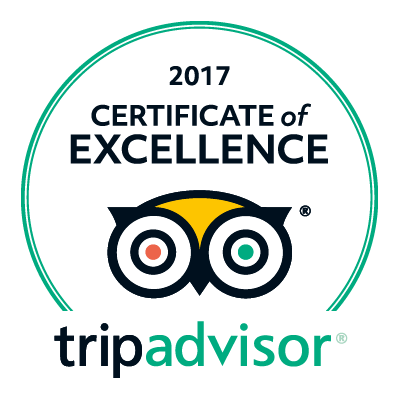 It is said that this music is different from other folklore styles of music present here in Catalonia such as the Sardana or Castellers. 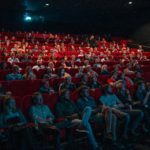 It is a faster-paced rhythm in 4/4 time that can be described as a combination of the Spanish Flamenco, Cuban beats and a bit of rock and roll. 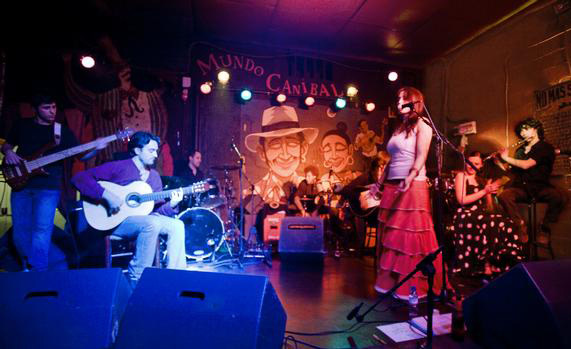 The song is typically accompanied by guitars and drums like the bongo and güiros. The more modern Rumba songs also have a variety of wind instruments as well as electric guitars and keyboards. The Rumba Catalana is still popular in the Catalan community in addition to other national and international communities that enjoy the unique rhythms and beats. 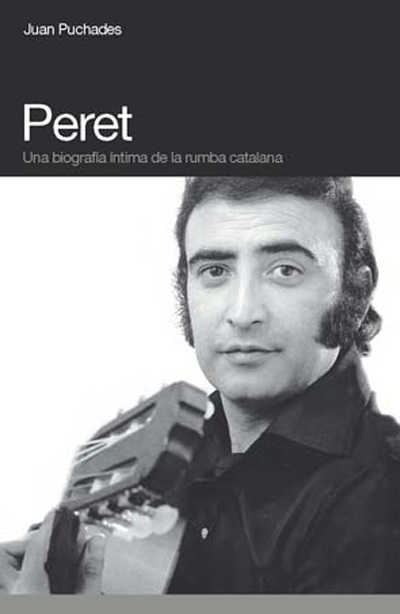 Some of the more famous early artists include Peret, also known as the true founder of the Rumba Catalana, Josep Maria Valentí “El Chacho” and Gato Pérez. 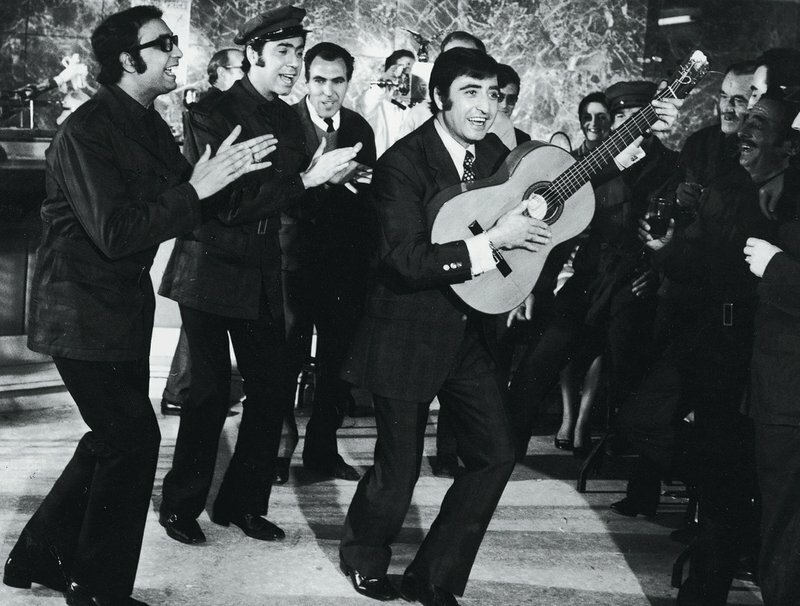 In more recent decades the Gipsy Kings, Los Manolos, Sabor de Gràcia, Estopa, El Chinchilla, Melendi, Muchachito Bombo Infierno, Gertrudis, 9Son and La Troba Kung Fú are all very popular to this day. For this Day of Music we encourage you to give the Catalan Rumba a listen, you may really love it. It is a very important part of the Catalan culture and remains an original characteristic which helps form part of the Catalan identity. Dance, sing and enjoy this musical Sunday! 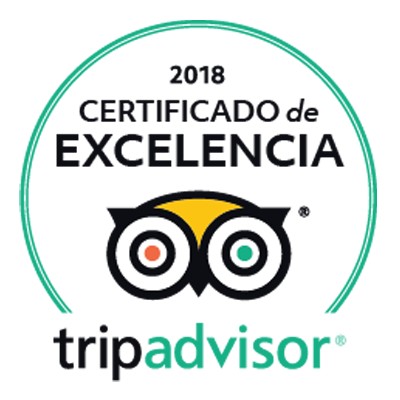 In case you want to see a traditional Rumba Catalana show during your vacation, please ask our front desk as we have many excellent recommendations including a show that is located next to the hotel known as La Rumbeta.